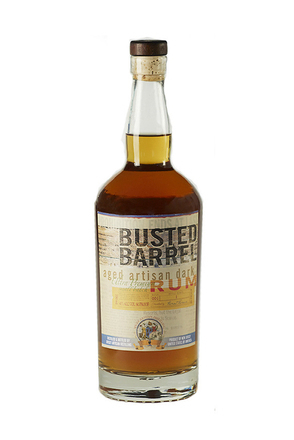 A blend of several white and oak aged rums from from Jamaica, Martinique and Trinidad by Charles Hosie, the firm of spirits importers and founded in Hamburg 1918. 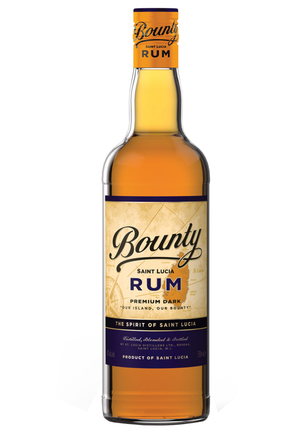 They launched their ‘3 Island Rum’ brand at the beginning of 2013. Overripe banana, cinnamon, cracked black pepper, brown sugar and new shoe leather. 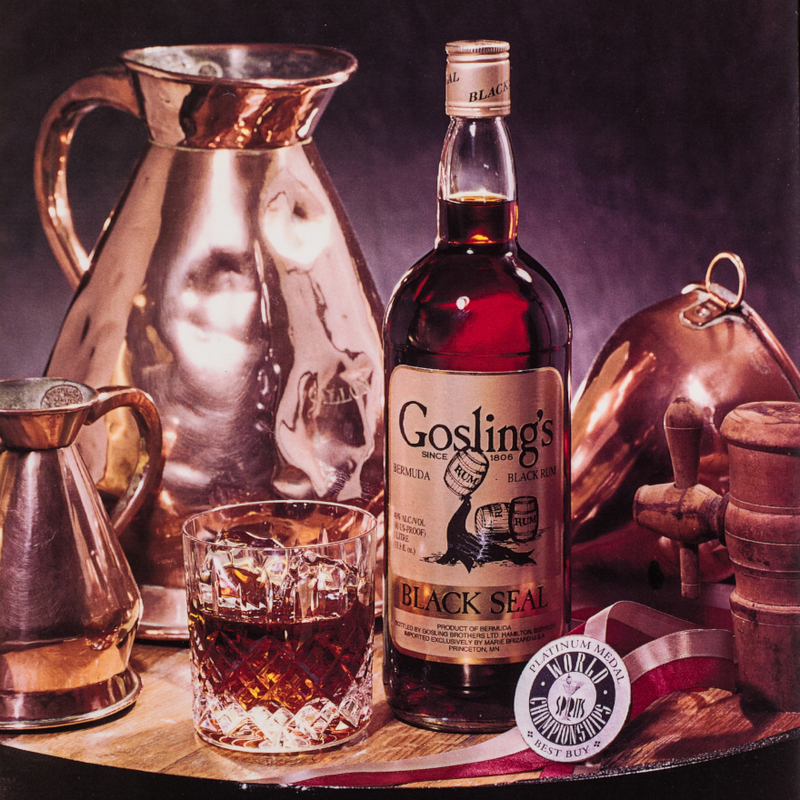 Rich muscovado sugar, fiery cinnamon and black pepper with blackened banana, dry oak and salty tobacco. Chargrilled pineapple slices, salty charcoal, toasted oak and tobacco. Like its white label sibling this is a raw and characterful mixing rum.